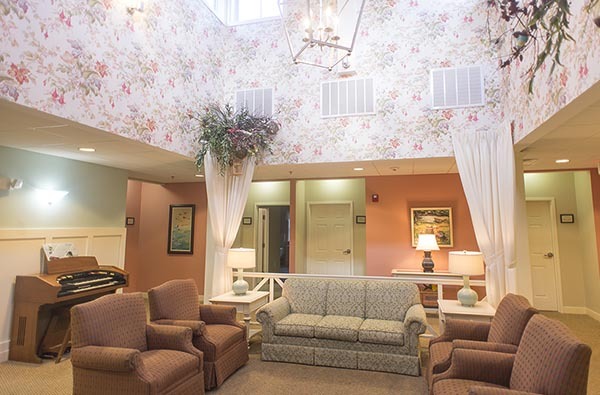 Call (401) 596-4630 to learn more about senior living options at The Elms. 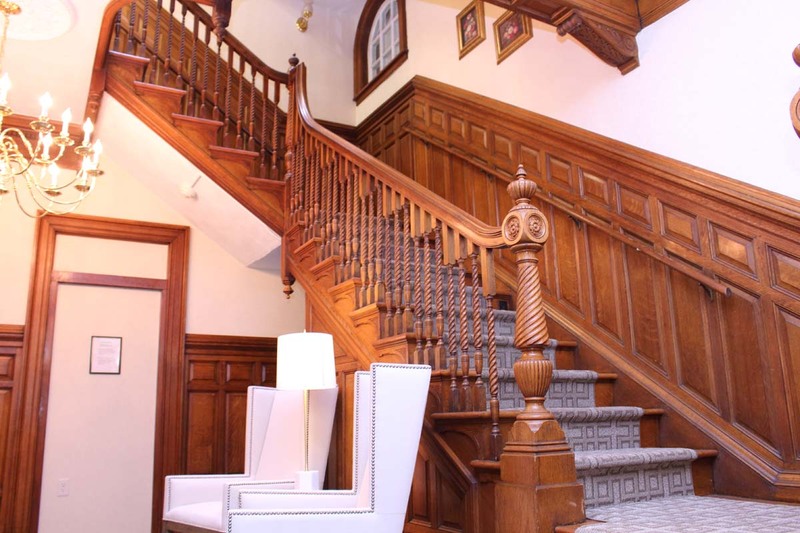 Our privately owned campus is nestled comfortably within a historic neighborhood. Learn more about campus amenities and resident activities. 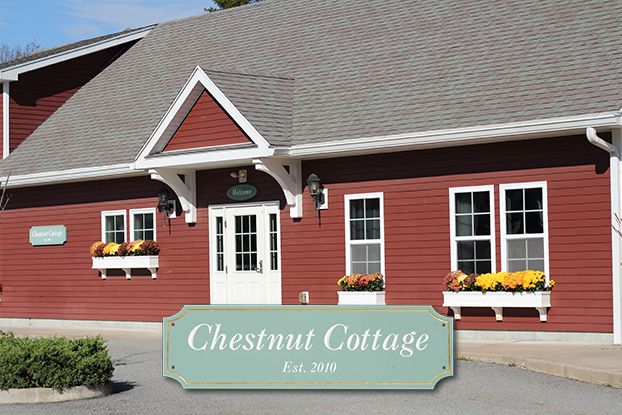 The Carriage House and Chestnut Cottage offer a continuum of care to help residents successfully manage Alzheimer’s Disease and other dementias, enabling them to continue daily living with dignity and purpose. Our specialized staff is trained in the art and science of caring for elders with memory deficits, providing a safe, cheerful, and comfortable environment. Residents and family members can rest assured knowing our nurses, with many years of behavioral health experience, supervise direct care around-the-clock. Working collaboratively each day, our team provides a friendly and positive community where help is always close at hand. 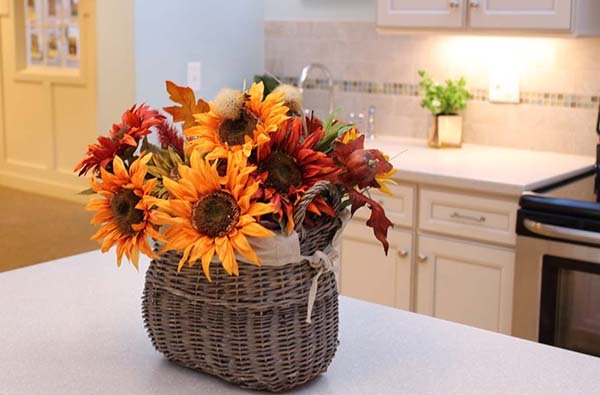 Learn more about Independent Living and Assisted Living at The Elms. Our specialized staff is trained in the art and science of caring for seniors with memory deficits, enabling residents to live with dignity and purpose. 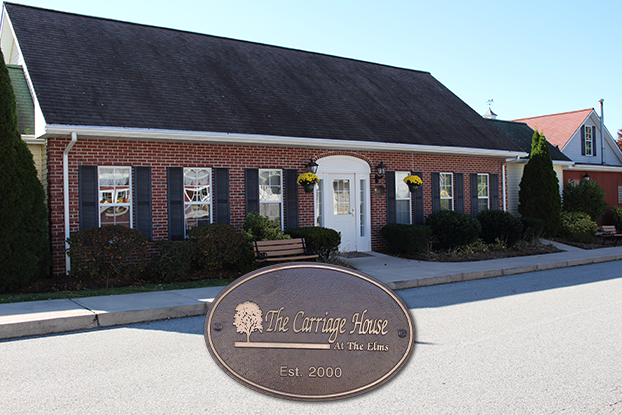 Learn more about Memory Care at The Elms.